Bike riders caught using hand-held mobile phones while riding can now be fined $476 on the spot. 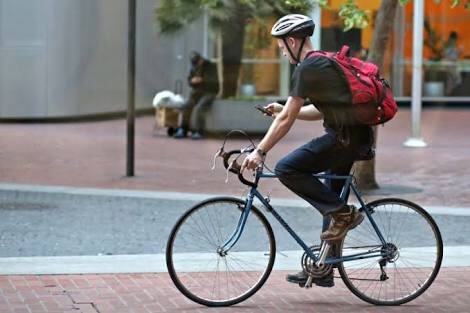 A new road rule, effective from July 1 this year, states cyclists that are caught riding and using their phones at the same time can be fined on the spot, instead of being charged and taken to court, in a lengthy process. The change was considered necessary after a number of incidents involving cycling and using a mobile phone at the same time. June 27, 2017 in Latrobe Valley News. ← What’s on around the Valley?